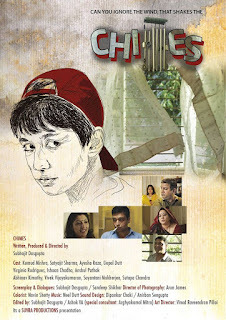 3rd Navi Mumbai International Film Festival NMIFF-2016 welcomes the submission of a Feature Film “5 Vezes Chico - O Velho e sua Gente (5 Times Chico - The Old Man and his People)" from Brazil,Directed by Eduardo Nunes. “5 Vezes Chico - O Velho e sua Gente (5 Times Chico - The Old Man and his People)" is a story of five directors who in completely different film styles begin an emotional journey through the five states bordering the Rio San Francisco Giant. 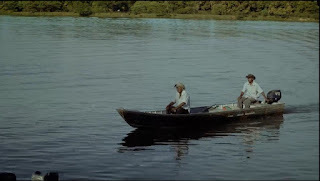 Faith, passions, legends and search for survival in coastal communities of this river full of colors which cuts inland and flows into the sea exuberant Brazilian northeast. 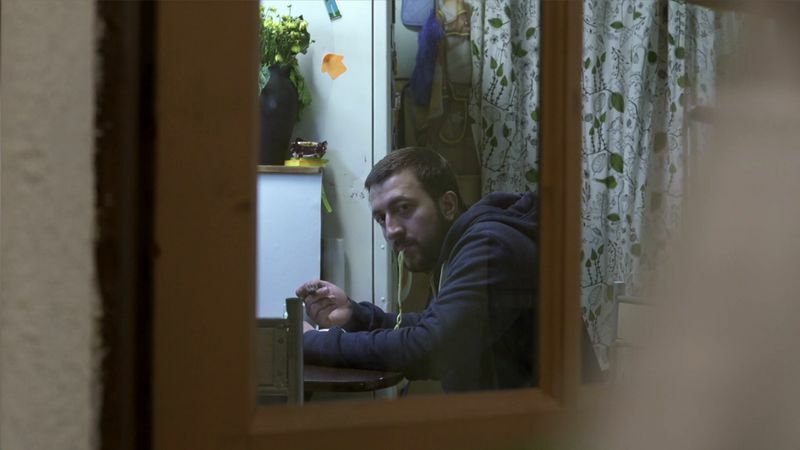 3rd Navi Mumbai International Film Festival NMIFF-2016 welcomes the submission of a short film “Competition" from Romania,Directed by Artur Boruzs. 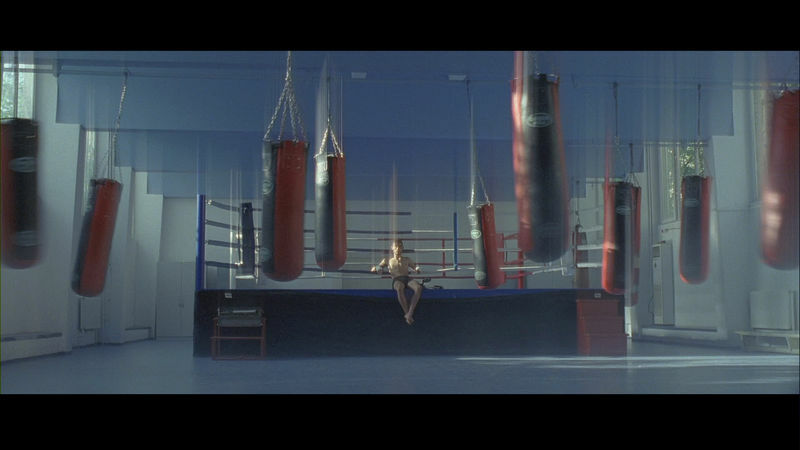 “Competition" is the story of boxers, While two boxers prepare for the international competition, a third one puts up a fight of his own outside the ring, a spiritual one. 3rd Navi Mumbai International Film Festival NMIFF-2016 welcomes the submission of a short film “The Silence" from Romania, Directed by Artur Boruzs. "The Silence" is a one take film revealing the thoughts hidden behind a couples silence who get through a moment of crysis. 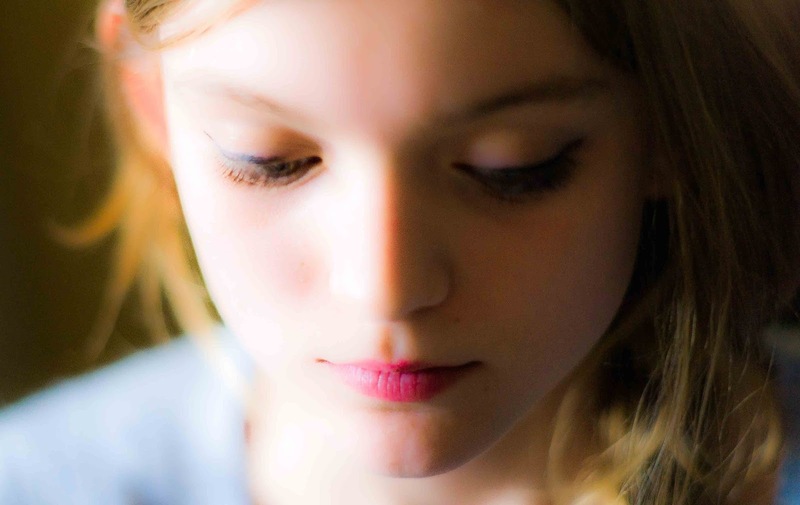 3rd Navi Mumbai International Film Festival NMIFF-2016 welcomes the submission of a short film “Julia" from Belgium,Directed by Maud Neve. “Julia" is a house in winter. Tartines, cream cheese, Nutella. An echoing voice: a friend of your mother’s. Julia awaits a smile from her sister. She awaits a homecoming. Will it come? 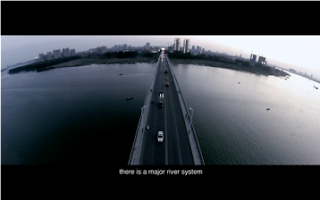 3rd Navi Mumbai International Film Festival NMIFF-2016 welcomes the submission of a short film “Water Ghost" from China ,Directed by Wen Li. “Water Ghost" is the story of a stranger who jumps off a bridge, committing suicide, setting off a journey to find the men who fish bodies out of the Yuanjiang River and the meaning of death, loss and life. 3rd Navi Mumbai International Film Festival NMIFF-2016 welcomes the submission of a short film “Cat vs Toast" from Australia ,Directed by Sarah Bassiuoni. “Cat vs Toast" is the story of Dan who in an intoxicated attempt to cheer up his mate, places his girlfriend’s cat in danger. Now he must risk it all in order to win back the love of his life. 3rd Navi Mumbai International Film Festival NMIFF-2016 welcomes the submission of a short film “The Fantastic Love of Beeboy & Flowergirl" from Germany ,Directed by Clemens Roth. 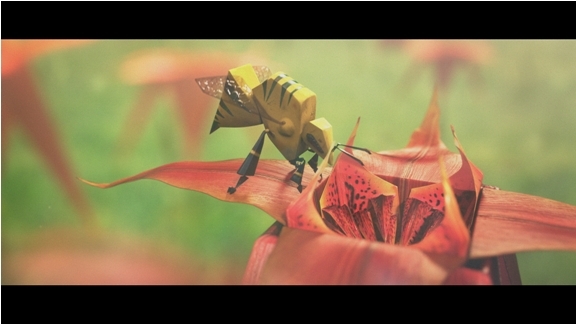 “The Fantastic Love of Beeboy & Flowergirl" is a story of Peter who is being followed by Killerbees, Elsa collects exotic flowers. To be together, they have to overcome their fantasies. But what if love itself is nothing but fantasy? 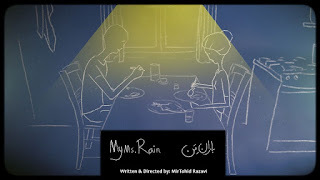 “Nooru Rupayi" is a story of a simple village boy who attempts to impress the first love of his life through a school role play as his family struggles to survive, caught in the clutches of corruption. 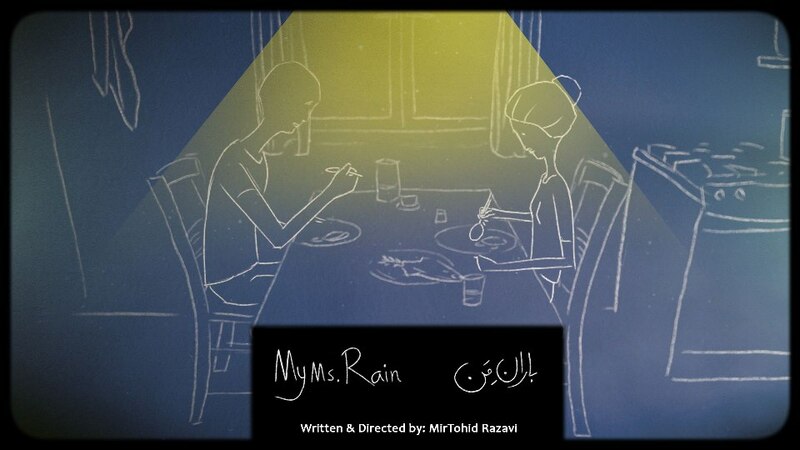 “My ms.Rain" is The story of a young couple whose new sequestered life is totally changed by some events. 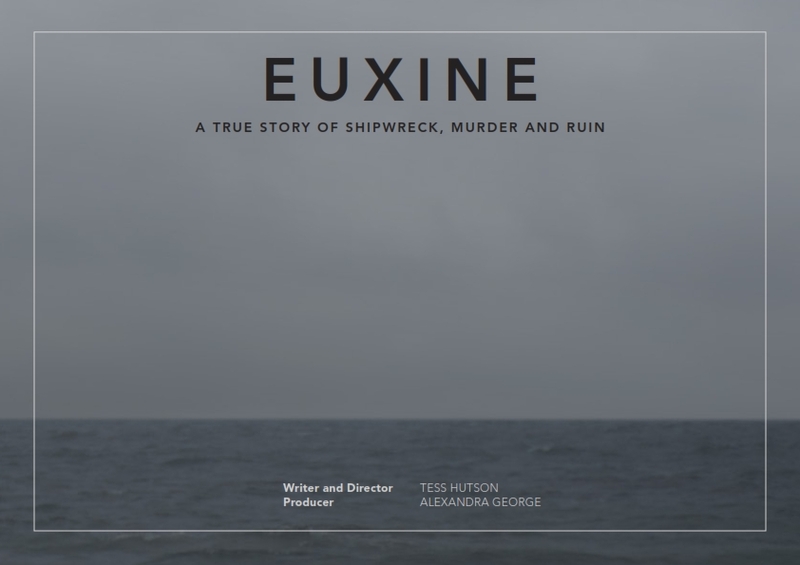 3rd Navi Mumbai International Film Festival NMIFF-2016 welcomes the submission of a short film “Euxine" from Australia ,Directed by Tess Huston. 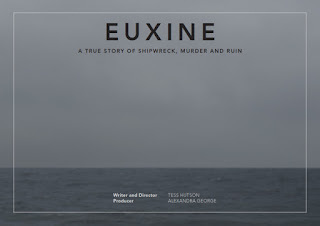 “Euxine" is a A true story of shipwreck, murder and ruin. In August 1874, the crew of the British collier Euxine had to abandon ship. Lost at sea on a longboat, they resort to extreme measures in an attempt to survive. 'My little death' is a dead man who lived on the Charles Bridge in Prague's grunting about his death story. His first encounter with photographic memory. His life. An attractive old house is up for sale. But, what could have been just another ordinary day of house hunting. 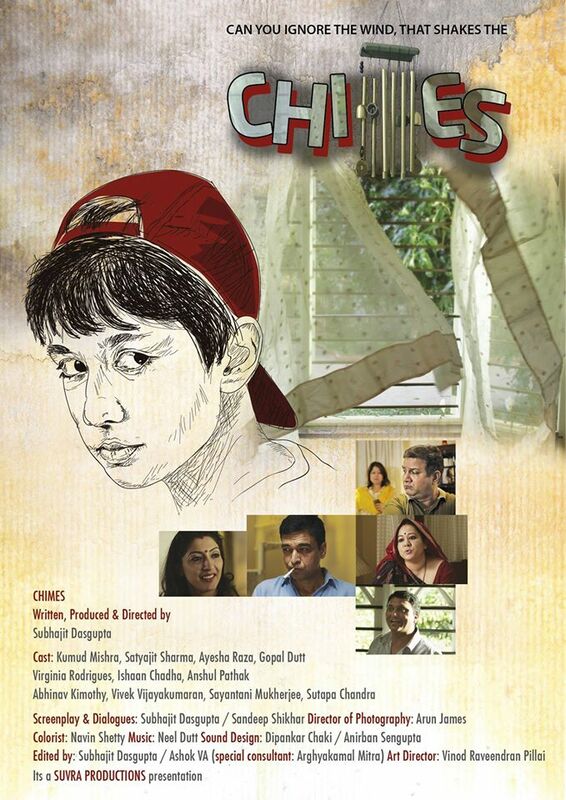 for Mr Sanyal, Mrs Sanyal and their teenage son Abhik, turns into an experience they would never have bargained for. Led around the house, by an earnest caretaker, with possibly an agenda of his own, they find secrets from the past unraveling between them, which for their own good, they must quickly make sense of. Is there more to the house than what meets the eye ? Can they ignore the adamant tingling of the wind chimes ? 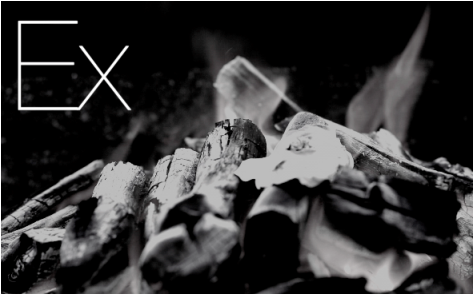 Find out, by watching this short film, a story told through a blend of drama and dark humor that will most certainly keep you wondering till the very end. 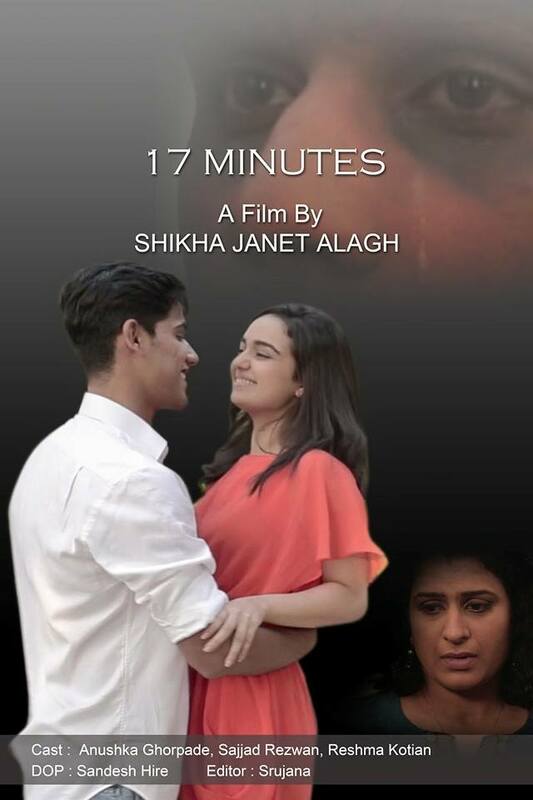 3rd Navi Mumbai International Film Festival NMIFF-2016 welcomes the submission of a short film “17 MINUTES" from INDIA ,Directed by Shikha Janet Alagh. 17 MINUTES is a story of the artist photographer,Savar Seth,and his quest to find belonging with the charming,Anaya Bali.An attraction that starts off on the surface becomes the pivot of Savar’s life.But is the togetherness one to last? This is not the typical,quintessential love story, but one filled with compassion and emotion, nevertheless.A Desire for company,few moments of Endearment,17 minutes of Love and a mark for Eternity.